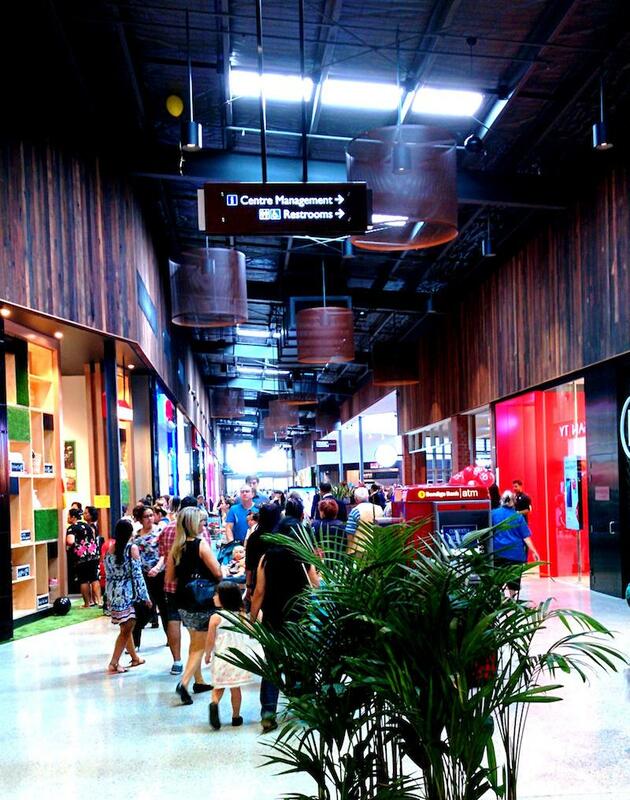 A New Retail Order - Designing Casey Central As A Rewarding Place To Come and Be. As we all know the retail environment is a constantly changing world. The changing dynamics of consumer preferences, coupled with the post-2008 world, has no doubt created a complex environment for the world of retail…..or perhaps we should call it “Exchange”. The concept of creating and selling an ‘experience’ has been around forever. Based on the idea that there is some form of exchange, it has defined the foundation of consumer expectation. The refined commercial world pre-2008 put emphasis on the simple transaction, and measured its success by volume. Post-2008, the commercial world must understand and respond to consumer demand by defining itself through quality and value in the exchange. In the wider world of urban development, NH Architecture has been working to apply its learnings in these areas noting that architecture, amongst other things, should leave the user more enriched. From this perspective, user-centred design breaks down the normally jargon-filled discussion that complicates the creation of ideas that matter. Quality, a straight up and obvious idea, is something that should be used to enrich the user's experience. You would imagine this would be an enduring approach for most design agendas. 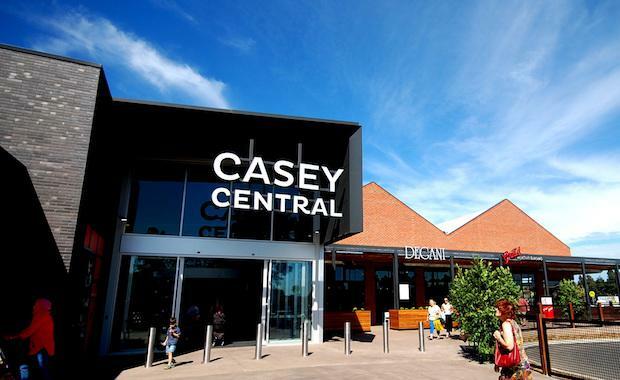 In 2014, NH Architecture was commissioned by Scentre Group to design Casey Central in Victoria. This project presented an opportunity for NH to put this user-centred design approach to work and create a simple but powerful user experience. Drawing on all of its work from large scale masterplans for Melbourne & Olympic Park, to Melbourne Convention Centre, to small scale neighbourhood centres, a set of key ideas was developed. "That Is, It Feels Good." At the core of the concept is a contextual response, one that brings true value to the retail experience, and one that is measured in emotional terms; that is, it feels good. 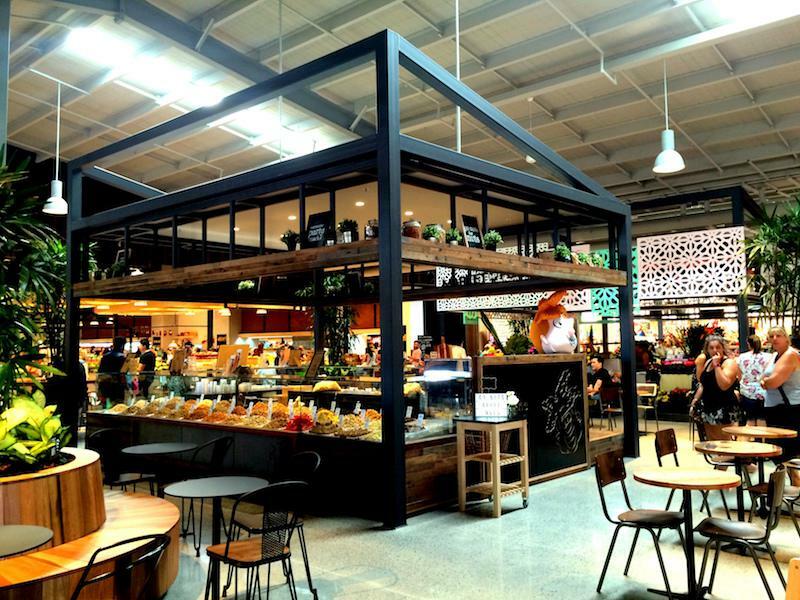 The pinnacle of this is the introduction of a market hall that has all the feel and pitch of the inner city experience. Previously these spaces have been highly curated and perhaps sanitised, but not at Casey Central. The palette is raw: concrete floors, open ceilings, recycled timber, steel framed pavilion structures. It’s a dense plan with tighter spaces and visual intensity. Most effective, however, was the skill and application of Scentre's 'shop' design team. 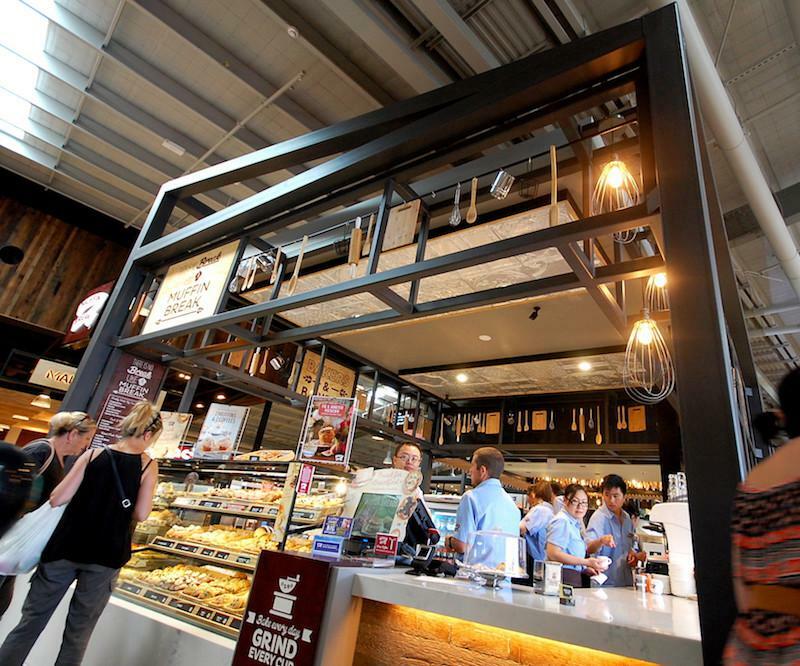 By working closely with the retailers, they were able to push traditional boundaries and create innovative and unique design elements which may be considered unusual for the sanitised world of traditional shopping centres. The framework designed by NH created this opportunity, and the follow through was the key to its success. 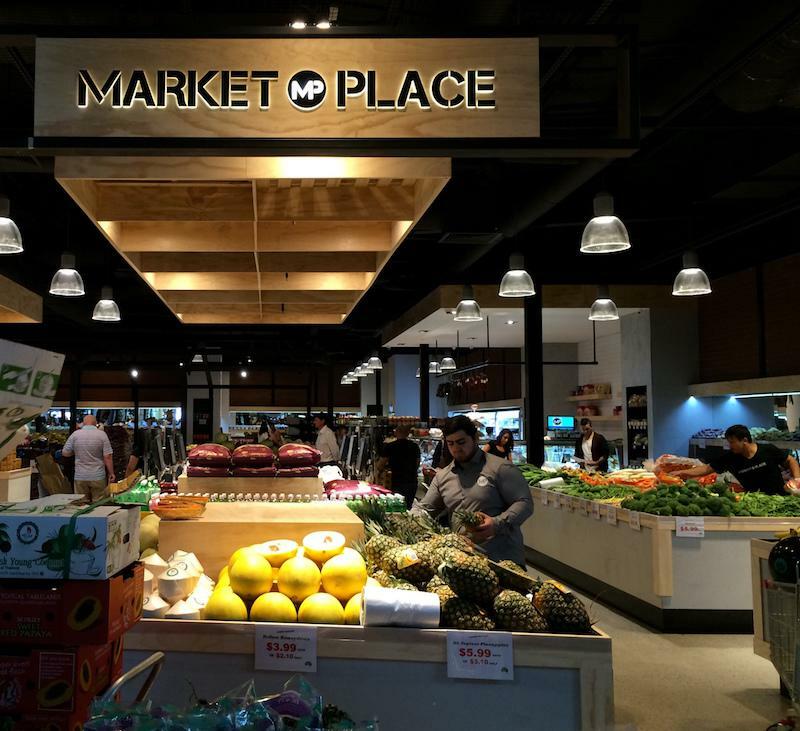 In a somewhat unexpected location, we were able to create a forthright expression of fresh food, convenience and 'community-hubbing,' where no one element is more important than any other. "A Rich And Rewarding Place To Come To and Be"
A simple plan and a straight up palette provided a genuine possibility of improvised retailing inside the building and along its external edges. All of this, along with the more formal inclusion of majors and mini-majors, as well as playgrounds, outdoor seating and a well landscaped carpark (given it faces west and is in the south eastern corridor of Melbourne). There is no strict precincting, but it is a powerful conjoining of uses that suit the user. 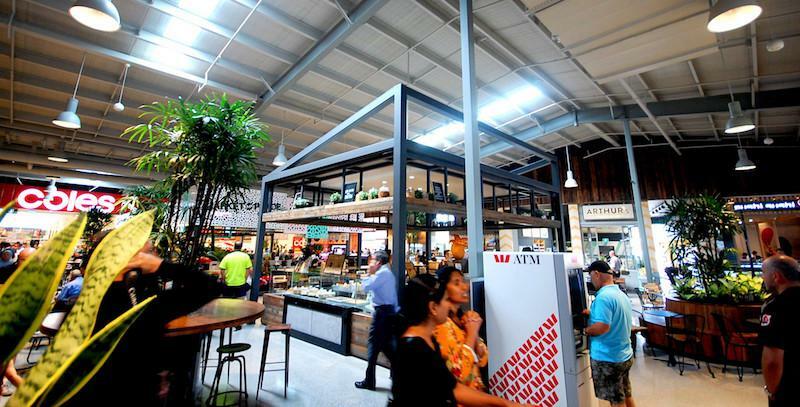 The western edges read as a wide verandah offering quality shelter to the food and service businesses that present themselves to this frontage. Two sets of corner building forms, both derived from the vernacular shed structure form of the farms of the district, provide an honest and easily understood architecture that constantly suggest something more beyond its first encounter. All in all, Casey is engaging. 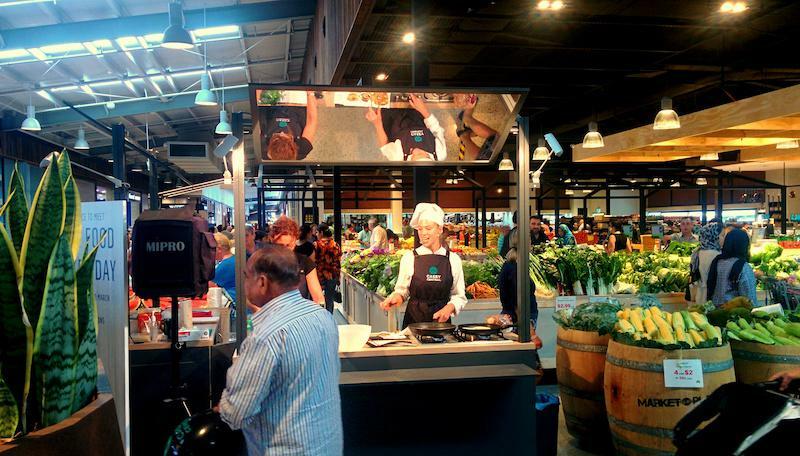 It feels as if its cues have come from places such as the South Melbourne Markets. Its energy feeds from its users and surroundings. It does what all neighbourhood shopping ventures should think about: trying newer ways of providing a rich and rewarding place to come to and “be”. Roger Nelson is the Managing Director of NH Architecture. Roger has built a highly regarded national profile as an urban designer and architect, and is recognised in the industry for his ability to deliver a quality design outcome whilst managing the commercial imperatives of a project. Roger’s expertise has been further acknowledged through his appointment as Chairman of the Melbourne Retail Advisory Board between 2006 and 2010.